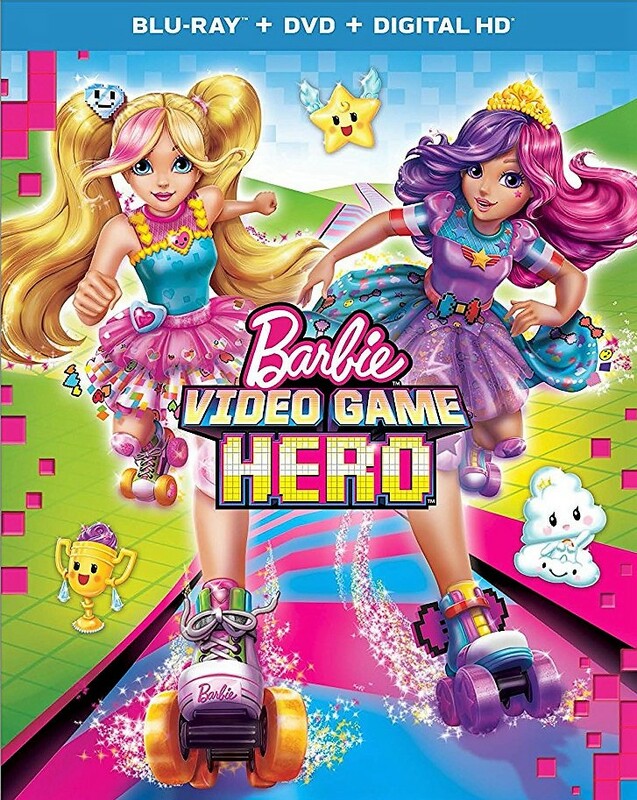 Barbie Video Game Hero Blu-ray cover. . HD Wallpaper and background images in the Barbie films club tagged: photo. Doesn't look nearly as bad as I thought it would. I really don't feel good about it. I like this version of the cover a lot more than the original cover (which was the same picture of Barbie and Bella, but the brightness of the colors and details were different). This one is slightly closer to an illustration style with their hair and faces than the original cover.